Every company with a supply chain employs some form a warehouse. These warehouses are generally owned by the company, operated by a third-party, or are a public warehouse. Choosing the right public warehouse ensures that the amount of supply chain interruptions are minimized. The following five factors are important factors to consider when looking for a public warehouse to store your companies’ products. This factor is very important to some companies, and less to others depending on the needs of the supply chain. If large quantities of product are being moved to, and then stored in the public warehouse, having the warehouse closer to the company site is more advantageous. If the concern is getting product to customers as quickly and efficiently as possible, then a warehouse closer to the customers may work better. Look for a public warehouse whose locations best meets the need of your company. Once you have found a location that suits the needs of your company, begin looking at the options that the public warehouse offers. Depending on the time of year your need for storage can change. Look for a warehouse that offers an expansion clause. This way if your storage needs increase, there will be space allotted for your products. Another factor to consider in a public warehouse is the type of technology it offers. Look into what types of warehouse management systems they have, or see if they will allow you to use your own. When you first sign a contract with a public warehouse, future storage requirements may be unknown. By working with a warehouse that has a large network, you open up the possibility of being able to store products at other national or even global locations. Many smaller public warehouse operators are unable to offer this advantage, so planning for changes in the future is key. Running a business is often unpredictable, and when situations arise, you may need to access the public warehouse on short notice. 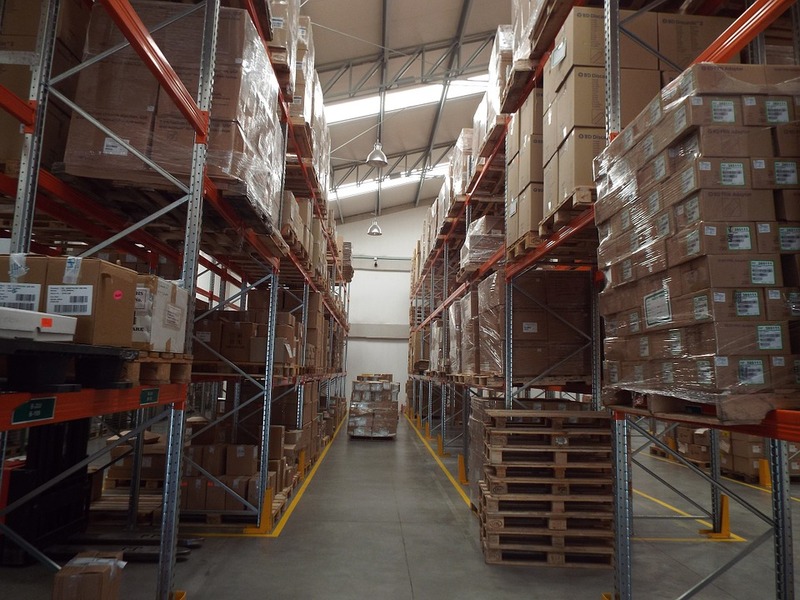 Look for a warehouse that is flexible and allows rapid access to the facility should you have an urgent need. Depending on the short or long-term needs of your company, using a public warehouse is a great option for storing your products. Before you select your next public warehouse, keep these 5 factors in mind. For more information on public warehouses, contact us today!